It is natural to have wax in the ear, in-fact we need some to keep the ears healthy, lubricating the skin and preventing dust and bacteria from entering. In most cases wax will leave the ear naturally, however sometimes this doesn’t occur leading to a build up of wax, which may lead to discomfort, pain and hearing loss. You should never ignore these symptoms or attempt to remove ear wax yourself by pushing anything into your ear. The lining of the ear is extremely delicate and can be damaged very easily. 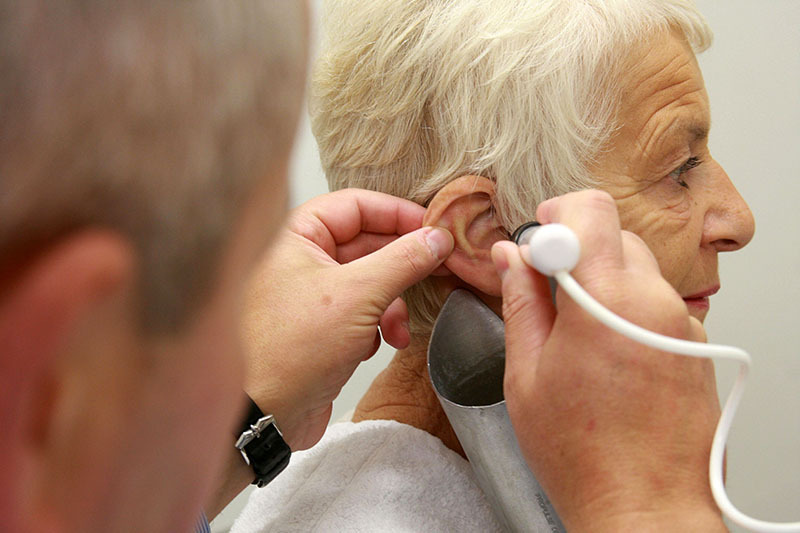 You should seek professional advice and make an appointment with your GP or a registered clinical ear care specialist. 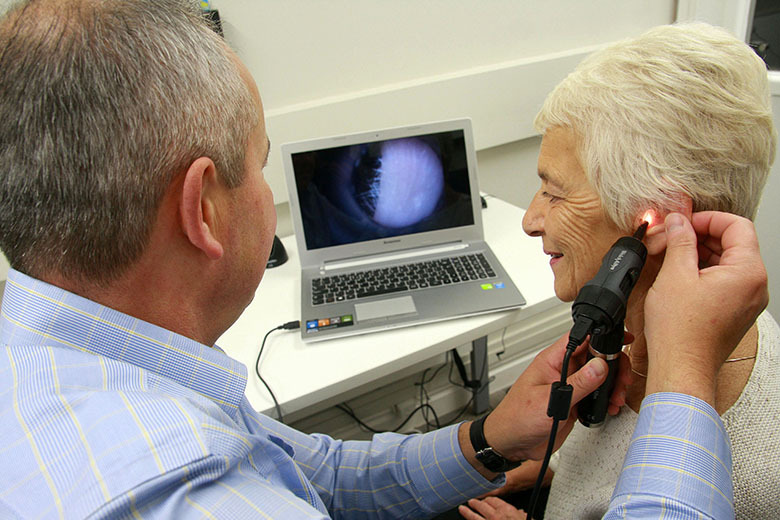 Nantwich Hearing Centre is a BSHAA registered centre for clinical ear care and wax removal. If you suspect a build up of wax we can quickly check your ears using our video otoscope and confirm if this is the problem within a couple of minutes. Our ear checks are free of charge and we are happy for you to pop in if you are passing our centre. We use a method of dry removal and low pressure irrigation, which is both safe and extremely effective. We can usually offer appointment times at short notice to suit you. An appointment typically lasts 30 minutes but can take up to an hour. We recommend that you treat the ear with olive oil for a few days prior to your appointment. An olive oil spray is most effective and will aid the removal of wax. We have Earol in stock. Please call us if you need any further advice or wish to make an appointment. Other treatments include Microsuction ear wax removal.